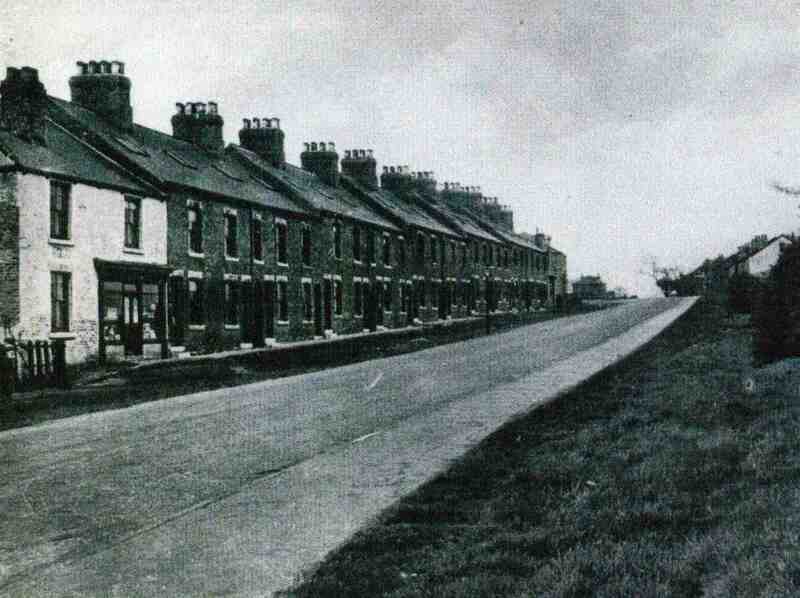 The row on Mansfield Road at High Moor. Travellers Rest can be seen on end. Photo courtesy of Mrs A Staples.